We’ll keep it short and sweet this week. 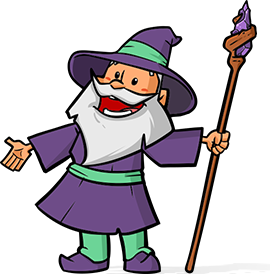 We’re still working hard on Gravity Perks 2.0 and several new perks. 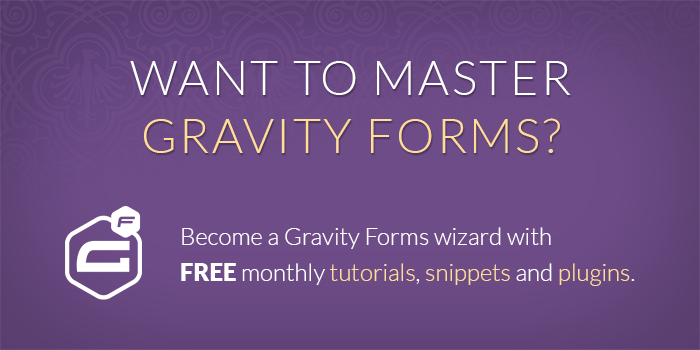 Be on the lookout for Gravity Forms Limit Submissions to drop before July. Fixed issue were field dependencies were not correctly identified and result in dependent fields not triggering a pricing update in some cases. Fixed issues related to new importer. Added support for targeting Credit Card field expiration date. Fixed typo in localized string.